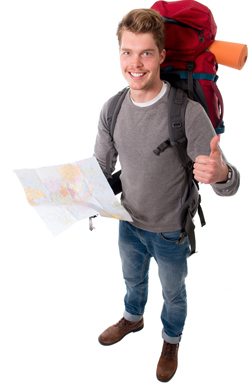 Our GoBudget policy is ideal for those travelling overseas who only want the basics covered. One of the biggest risks travelling abroad is that you might get sick or need emergency medical assistance. GoBudget provides medical and repatriation cover for persons travelling overseas. Cover applies from when you leave New Zealand, and ends on your return back to New Zealand.